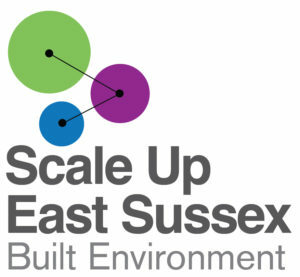 always possible are leading a transformative scale-up programme for East Sussex construction and built environment businesses. 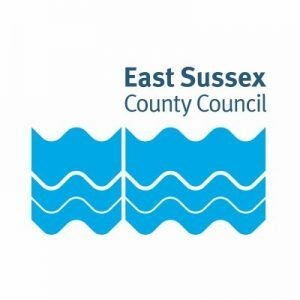 East Sussex County Council are investing in the ambitious local businesses who are ready to grow in 2019 and beyond. always possible are delighted to be leading one of three bold new programmes over the next 12 months focussed on powering the industry leaders who want to take their enterprise to the next level. Our project is centred on the companies that make-up the rich eco-system in the built environment, that have been trading for at least five years and have built a team to deliver in-demand products and services. Scaling is hard. Really hard. 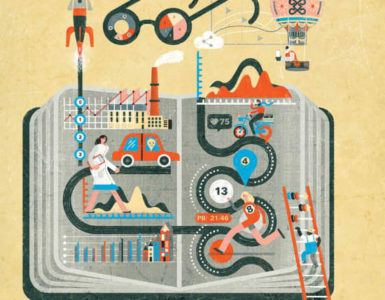 Bigger teams, higher overheads, increased competition and tighter regulation can slow down innovation and put even the highest quality businesses on the back-foot. But if this frustrates you and you know that you have something much bigger to offer – then we can help release the brakes. 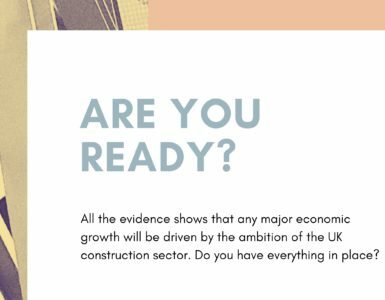 The construction industry in Sussex is exponentially growing, with more capital investment that we’ve seen for years. 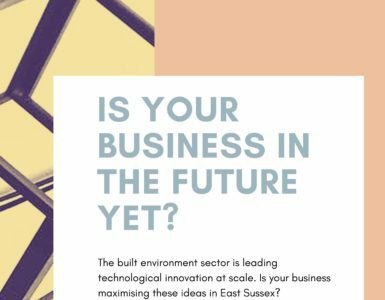 Technology is revolutionising the housing market, building design and modular building – and the growth of the sector remains a critical priority for all local and regional authorities. 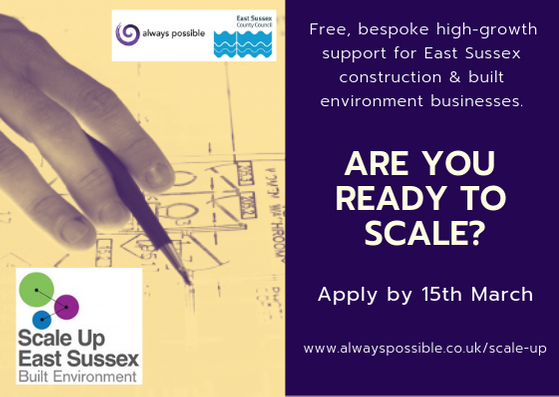 This programme offers a unique opportunity for up to 12 businesses to get access to a range of bespoke expert support and challenge. But this will only be available to those who will make the most use of it. 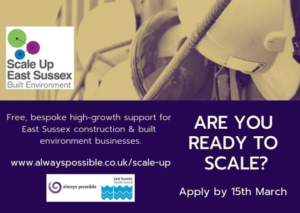 This programme is fully funded for businesses who meet the criteria and demonstrate the most capacity for sustainable growth.